Bucyrus A Successful And Vibrant Ohio Community! Yes, we are the small city positioned in the heart of Ohio! 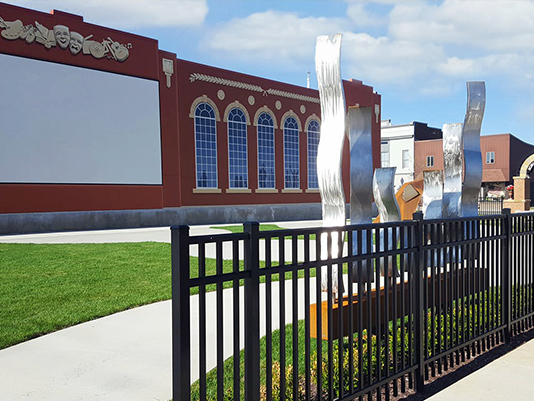 Bucyrus offers small city living with easy access to large cities with major sporting events, shopping, museums, and other entertainment. You may also know us as the “Bratwurst Capital of America”, our well-known three day festival during the third week in August. 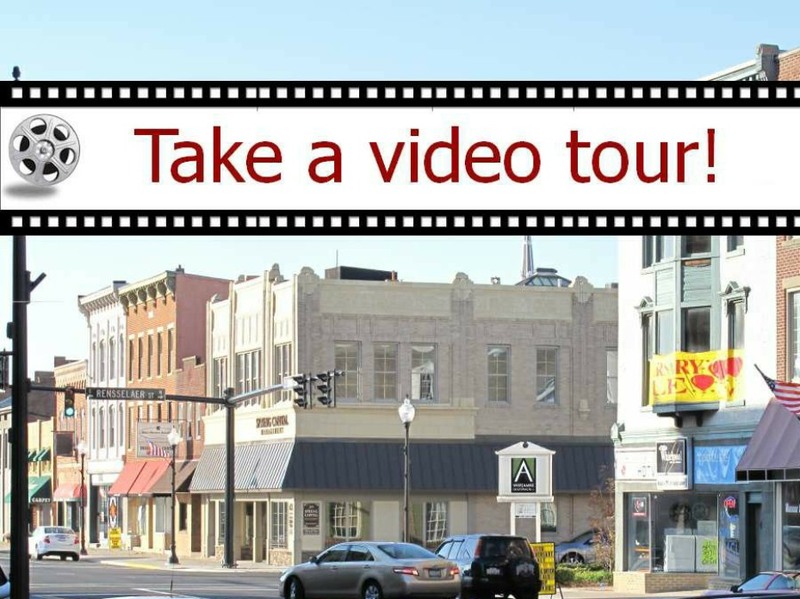 We are excited to present to you this video tour of Bucyrus! Bucyrus is a great place to work, play and raise your family! Watch the videos to see how much Bucyrus has for you! 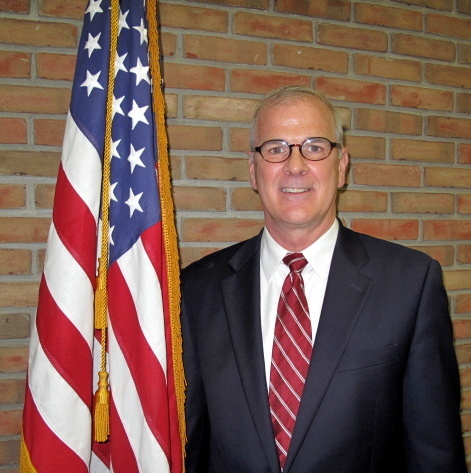 Hi I’m Jeff Reser, Mayor of the City of Bucyrus! Bucyrus is a great place to work, live, play and raise a family. My parents moved here in the 1950’s and Bucyrus is a great place to grow up. I raised my own family here. Bucyrus has a lot to offer; including being a great location! We are close to Columbus, Toledo and the Cleveland Akron - Canton area. For nearly 200 years, our small city has developed a strong reputation for big names. We're home to national industries like General Electric and The Timken Company. But our community wouldn't be what it is today without the hard work of our small businesses. That's why I love to take the time to meet with business owners one-on-one, so that together, we can create a great place to live, work and play. Interested in joining our business community? Our industrial parks offer easy access to Route 4 and Route 30. In Bucyrus, we're always looking for ways we can improve. That's why we're investing in new underground utilities and a state of the art water treatment plant. Come visit us soon and find out more about what it's like to live in Bucyrus, Ohio: the small city in the middle of everywhere! We are a community that cares for and supports one another.